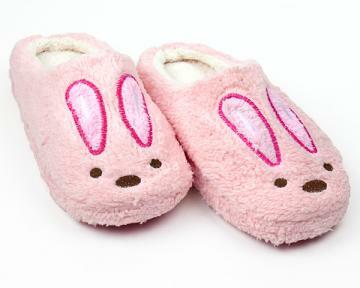 Sink into hibernation with ease in our Bear in the Morning Fuzzy Feet Slippers. 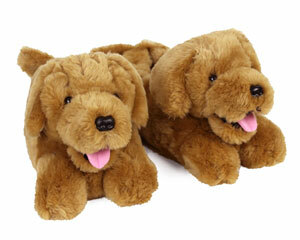 Silky-soft and incredibly warm, these slippers will wrap your paws in unparalleled comfort. 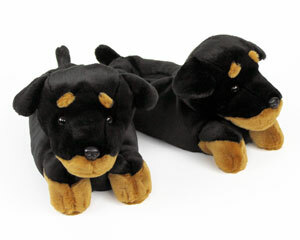 100% polyester fleece hugs your feet while the non-skid sole prevents you from sliding around as you prepare for winter. 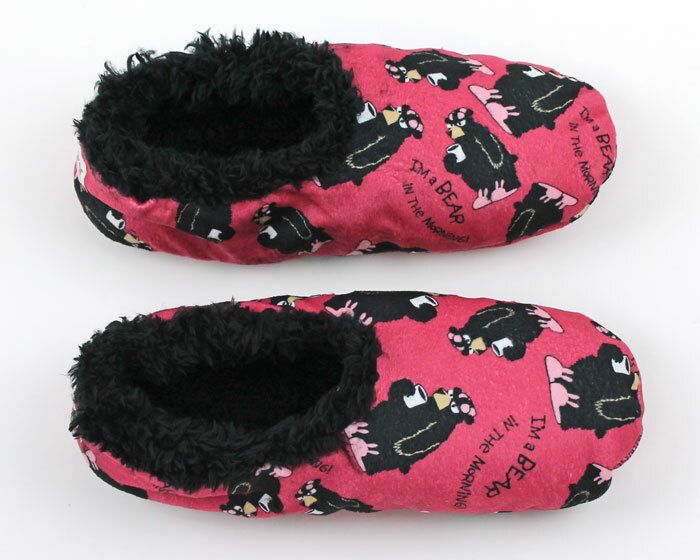 Not only are these Bear in the Morning Fuzzy Feet Slippers supremely cozy, they're machine washable so you will always look your best. 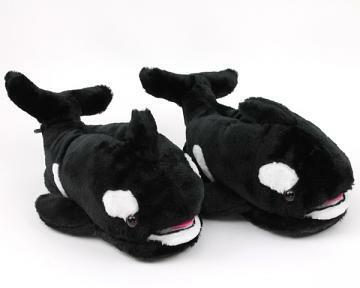 You won't be such a bear in the morning with these on your feet!